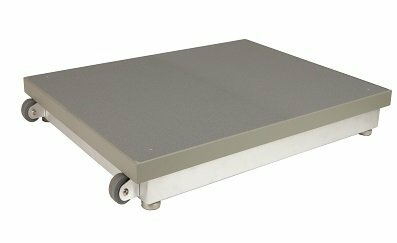 AMTI manufactures a wide range of standard multi-axis force plates, which are used by hundreds of gait and biomechanics laboratories, universities, research hospitals and clinics around the world. 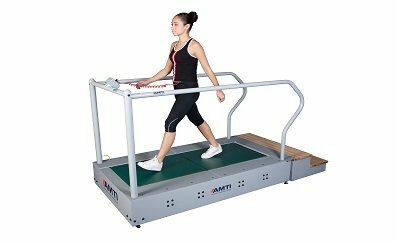 With excellent performance characteristics and easy-to-use systems, we are pleased to offer these as the ideal choice for sports science performance, athletics, gait analysis, strength and conditioning, balance evaluation and more. 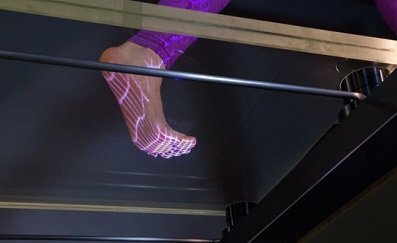 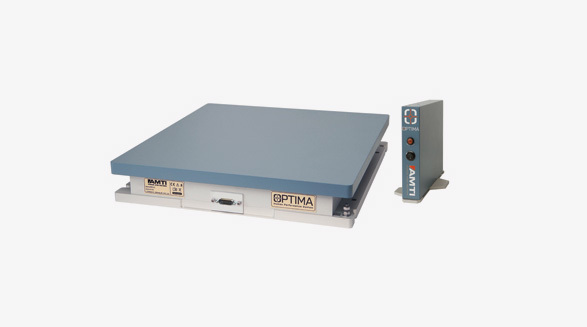 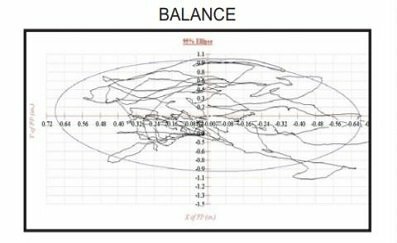 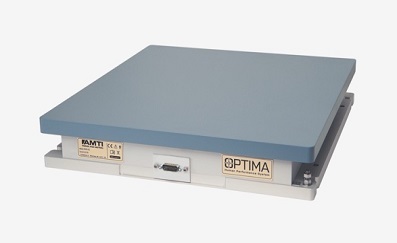 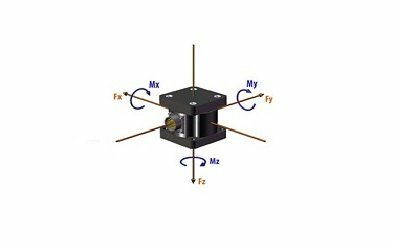 AMTI’s OPTIMA HPS, OPTIMA-BMS and BP ranges of force platforms use strain gauge technology for the calculation of 3 axis force and moments, which gives excellent high frequency response. 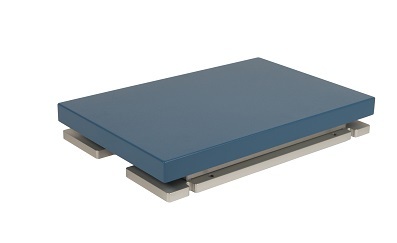 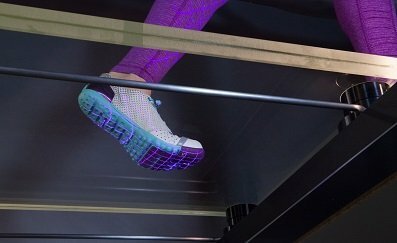 There are a wide range of sizes and capacities available for a variety of applications, such as large force platforms for sports applications where a larger target area is required for a long-jump. 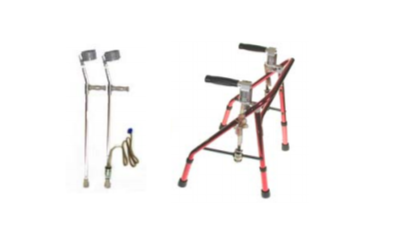 Custom builds are also available for specialist applications. 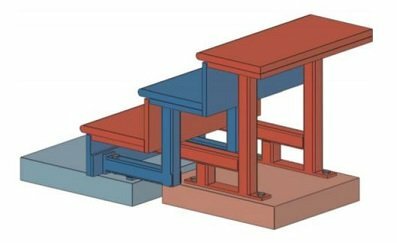 These force plates are not portable. 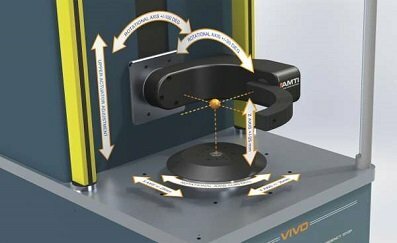 Not sure which AMTI force plate you need? 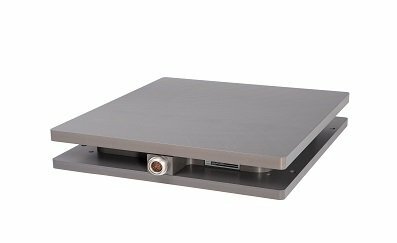 Check out our recommendations on how to choose your AMTI force plate and contact us for advice on the best system for you. 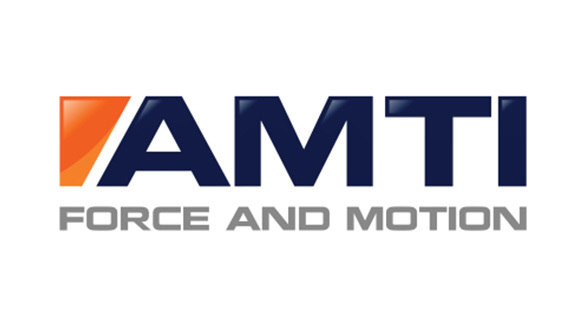 Download the AMTI Force Plate brochure here.